...and watch this pretty amazing 2008 documentary on H.P. 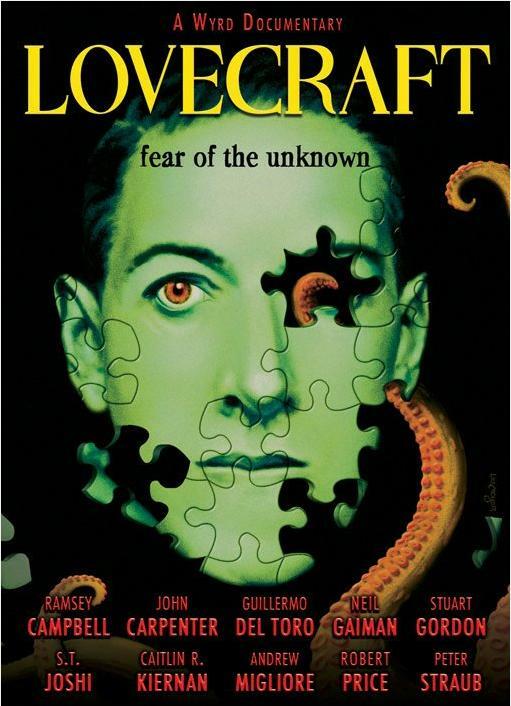 Lovecraft, directed by Frank H. Woodward. 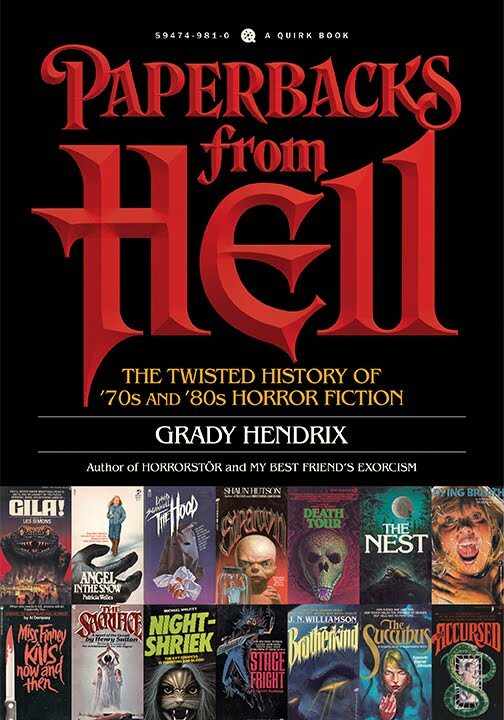 It's an incredible labor of love, accomplished and thorough, with lots of interviews with horror fiction icons Ramsey Campbell and Peter Straub, as well as horror and dark fantasy giants like John Carpenter, Neil Gaiman, Stuart Gordon, and others (like S.T. 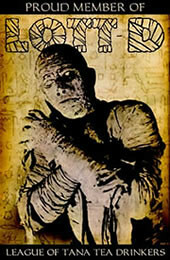 Joshi, who wrote the essential - and expensive - biographies of Ech-Pi-El, H.P. Lovecraft: A Life  and the two-volume I Am Providence ). 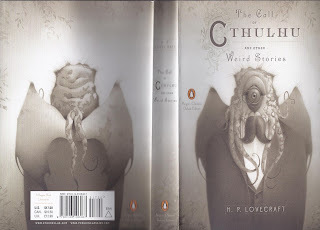 Features lots of great Cthulhu mythos art throughout as it covers not only Lovecraft's reclusive, epistolary life but also the creation and import of his singular and towering achievement in horror fiction, for which I know we are all eternally grateful. I know it's been out a couple years, but I only got around to it last night - glad I finally did! It's one of the best genre writer docs I've ever seen (up there with Dreams with Sharp Teeth , about the mighty Harlan Ellison). Definitely worth taking 90 minutes out of your day, if you want to know the truth... Oh, and have you guys seen the cover for the recent Penguin Classics Lovecraft trade paperback?! Too clever/cutesy by half, I think. Good call Will! I watched this last year, and also thought it was very good. 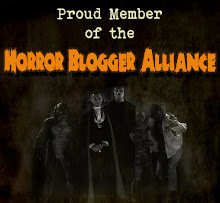 Good old HPL! I intend to watch this when I can put aside an hour for it. Thanks Will! I saw it when it first came out. It was very, very good. Oh, and I despise that cover. Cthulhu looks like a butler, and a startled one at that. Oh wow! I have to see this! Agree, Will. This is a magnificent documentary.